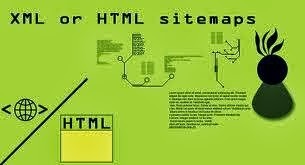 Home / HTML sitemap / sitemap / XML sitemap / What is Sitemap and How many types of Sitemap? The HTML Sitemap is an easy way to supply your users with a snapshot of the structure of your website and allows for them to successfully navigate quickly through your website. HTML Sitemaps also help build up "Internal Linking" throughout your entire website. 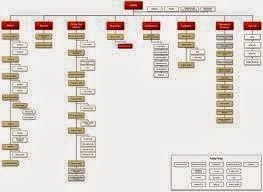 XML Sitemaps have become the adopted standard for website definition on the internet. The XML Sitemaps standard began with Google as Google Sitemaps, and has transformed into an internet standard adopted by MSN and Yahoo. 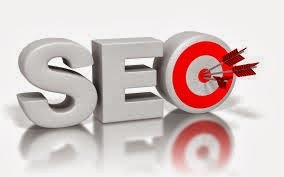 Now when you generate a sitemap for your site, if you follow a simple set of defined rules, it will be compatible with all three of the major search engines. 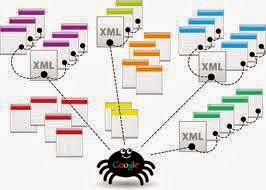 XML sitemap basically used by owner , crawler point of view not a user point of view.